Rachel Joy Scott is not a household name, but millions of people have heard her story. Rachel was the first student killed in the 1999 Columbine massacre. In the years after the shooting, Rachel’s loss inspired her family to create Rachel’s Challenge, an anti-bullying, anti-violence organization to help students feel safer in school. The program encourages engagement and communication between students, their teachers, and their families to prevent student violence and self-harm. Organizers point to the 1.5 million people involved in the campaign and the 150 suicides the group claims to have prevented as signs of its success. Reading about Rachel’s Challenge got me thinking. What makes a successful anti-bullying campaign? Every program is well-intentioned. But that doesn’t mean it will have lasting impact. Bullying is a complicated issue that cannot be solved with one assembly or one special lesson. From the moment you start to plan your next anti-bullying campaign, make sure you develop a full, comprehensive strategy. And, make sure you have the input of everyone affected—students, parents, teachers, administrators, and so on—so that every perspective is represented. The philosophy of Rachel’s Challenge is that a positive school climate goes a long way toward preventing bullying. Instead of anti-bullying, the campaign is pro-kindness. And that simple change in framing can go a long way towards success, says Adams. Empathy is key to promoting positivity and understanding in schools. Unfortunately, studies show that students are actually losing empathy. Social-emotional learning can help fight this trend by teaching students to understand and regulate their emotions, and to accept the differences they encounter in their peers. If you’re hoping that a few weeks of anti-bullying training will make a difference in your schools, you’ve already failed. 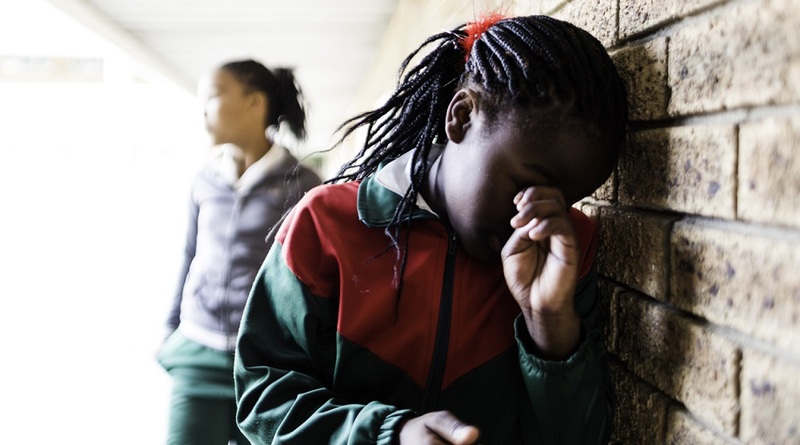 “Research shows that for bullying prevention efforts to work, schools should commit to programs for the long-term,” writes Adams. Iteration is also extremely important. Rachel’s Challenge’s latest initiative, Awaken the Learner, employees a continuous, five-step process of change to help improve overall school climate. The last step, “Achieve,” challenges schools to assess their progress and update their programs to better-serve students in the future. Your next anti-bullying strategy won’t make a difference if you don’t first understand the progress you’re making. That means gathering quality data. School surveys are among some of the best means for assessing school climate and student empathy. But you can also look at statistics, such as reports of violent incidents in schools or disciplinary rates to get a sense of your school environment. Talking with your students and community members is key. Giving them a private, or anonymous, way to express themselves without fear of recrimination is one way to keep you informed, and stay in touch with students’ attitudes and feelings. What steps are you taking to combat bullying and violence in your schools? Are your programs working, or do they need a boost? Tell us in the comments. Want more about how to make empathy a part of your school culture? Read Student empathy is disappearing from schools. Here’s how to get it back. Be the first to comment on "4 ways to make sure your next anti-bullying campaign actually works"